Stack, aim and fire! 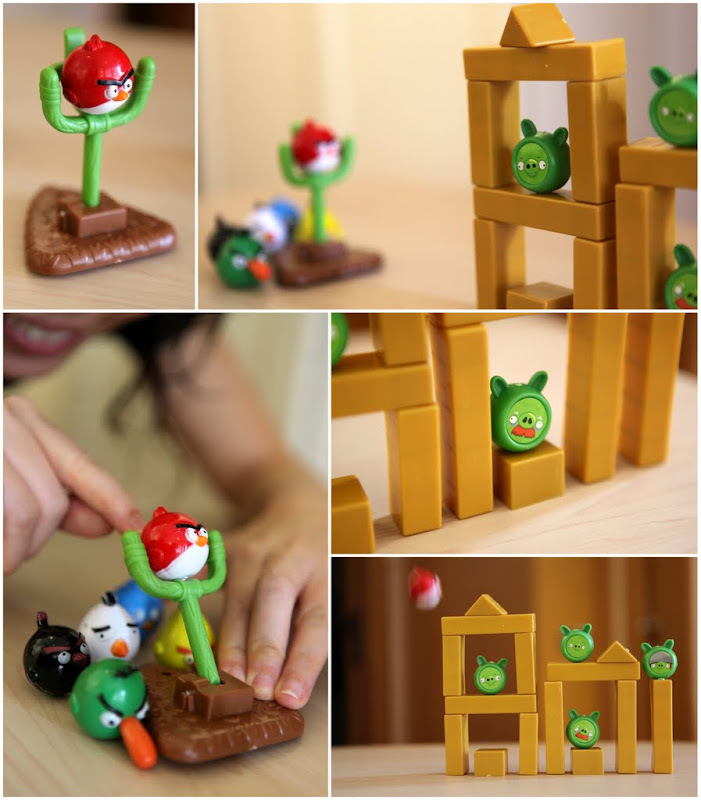 For just RMB35 (I got them in Shenzhen), you get to play Angry Birds in 3D real-life. Surprisingly, it is 10X more fun than the digital version. The catapult fires the birds up to 3m far! 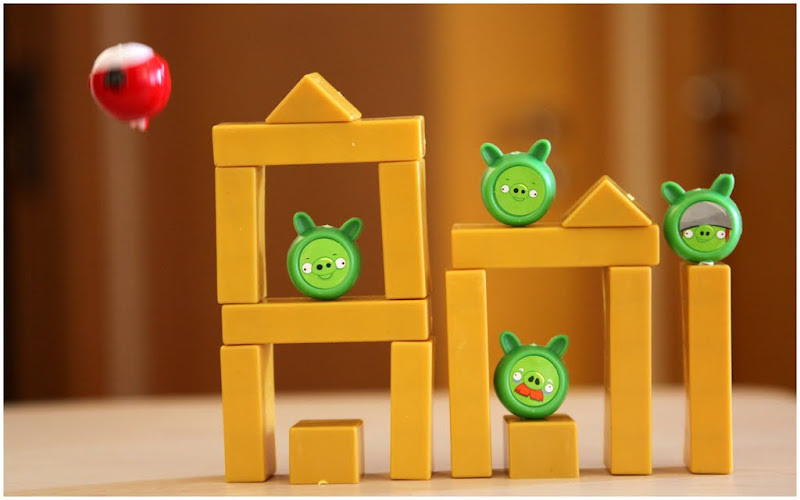 The only hassle – you have to re-stack the building blocks and search for those missing plastic birds on the floor.